Snow’s ‘Informer’ is probably the best song for making up your own lyrics to. “A farmer, going up and down the lane in his tractor, he’s got a moo moo cow.” So, it’s no wonder that some creative Ireland fan decided to rework the lyrics to the 1990s pop hit into a Euro 2012 tune. Slim Langan is his name, and his song is absolutely brilliant. 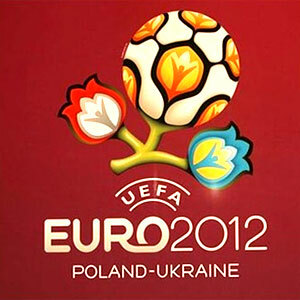 I picked out it, and nine other Ireland Euro 2012 songs for TRTÉ’s TwoTube Blog for my round-up of the Best Euro 2012 Anthems. Head on over and listen to them all. Some are fantastic. Some, well, I’ll let you decide for yourself.